The Warner Bros. film stars Academy Award® winners Tom Hanks (“Forrest Gump,” “Philadelphia”) and Sandra Bullock (“The Blind Side”) along with newcomer Thomas Horn in the role of Oskar, and was produced by Scott Rudin (“No Country for Old Men,” “The Social Network,” “True Grit”). 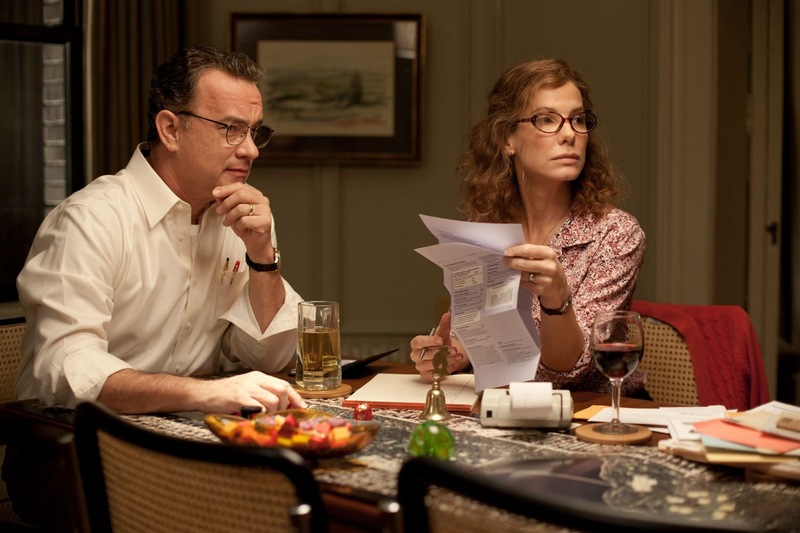 The screenplay is by Academy Award® winner Eric Roth (“Forrest Gump,” “The Insider”), based on Jonathan Safran Foer’s acclaimed bestseller. 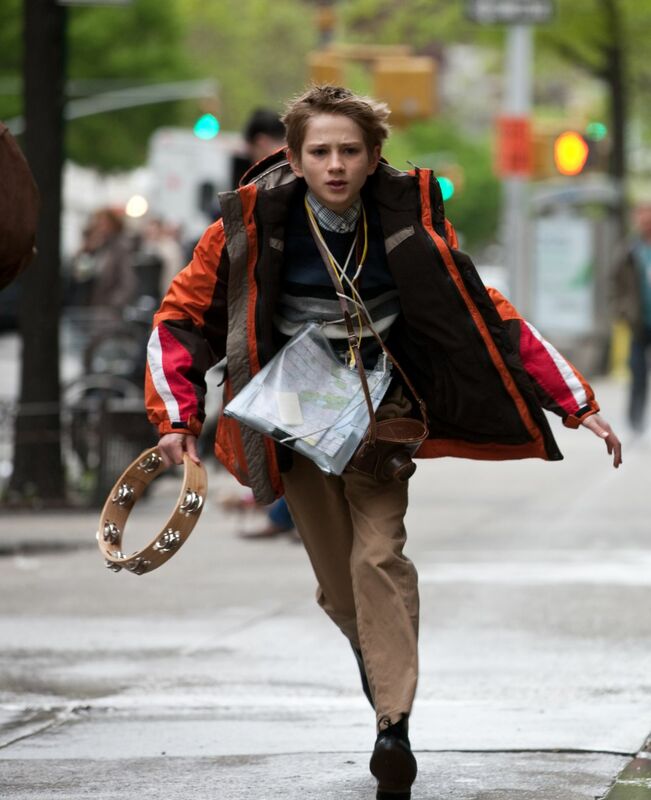 “Extremely Loud & Incredibly Close” is a story that unfolds from inside the young mind of Oskar Schell, an inventive eleven year-old New Yorker whose discovery of a key in his deceased father’s belongings sets him off on an urgent search across the city for the lock it will open. A year after his father died in the World Trade Center on what Oskar calls “The Worst Day,” he is determined to keep his vital connection to the man who playfully cajoled him into confronting his wildest fears. Now, as Oskar crosses the five New York boroughs in quest of the missing lock – encountering an eclectic assortment of people who are each survivors in their own way – he begins to uncover unseen links to the father he misses, to the mother who seems so far away from him and to the whole noisy, dangerous, discombobulating world around him. The film also stars Academy Award® nominees Max von Sydow (“Shutter Island,” “The Diving Bell and the Butterfly,” “Pelle the Conqueror”) and Viola Davis (“Doubt,” “The Help”), John Goodman, Jeffrey Wright and Zoe Caldwell.